We are excited to host The PRESS again for the 2nd time. The movement is youth initiated and proven to reach all ages. 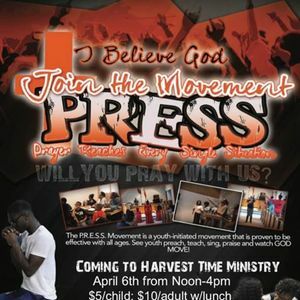 We invite you to bring your youth K-12 and young adults. The cost is just $5 which includes lunch. God moves through the youth as they sing ?, preach, and teach. We are looking for lives to be changed and souls saved. 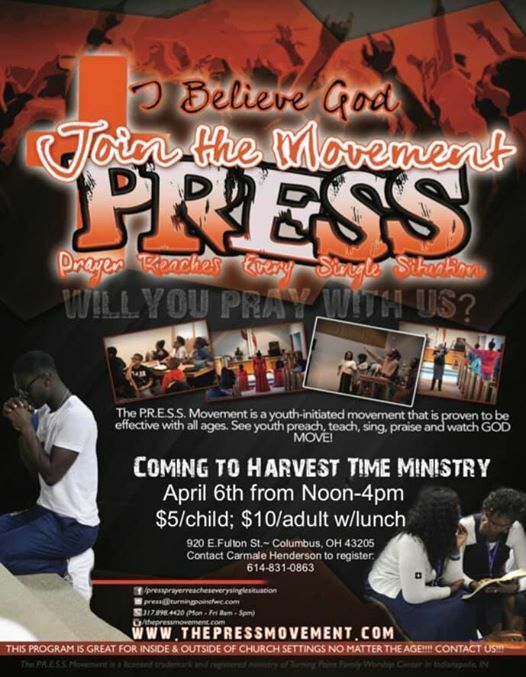 Meet us at Harvest Time Ministries International Church, 920 E Fulton St, Columbus Ohio 43205, April 6, 2019 @ 12noon-4pm. 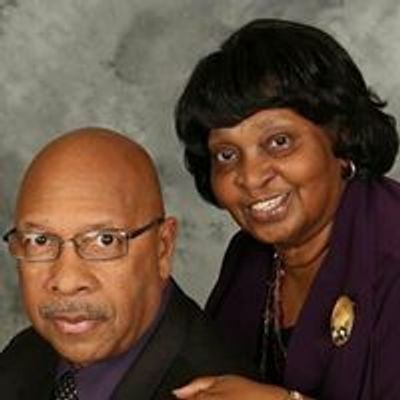 Click on the Evite link below to Pre-register or call 614-831-0863.